Thanks to our friend Megan Elliott at Culture Cheat Sheet for this information! No matter when you plan to travel, there’s always the potential for your flying experience to have one or two annoying experiences. Crowded airports, long security lines, and grumpy passengers do not make for a stress-free travel experience. Forty-three percent of people rated the December holiday season the most difficult time to travel, while 31% said Thanksgiving was the worst, according to a 2013 TripAdvisor Survey. Airline delays, bad weather, and the cost of transportation were among people’s chief complaints. However, travel snafus can strike at any time. Getting stuck on a plane with inconsiderate fellow passengers is no picnic either. 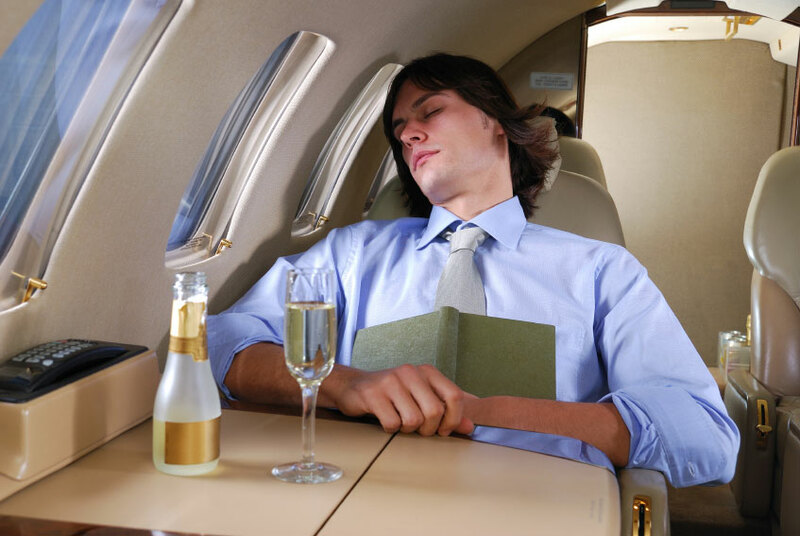 Expedia recently asked more than 1,000 U.S. adults about which inflight behaviors ranked the most. Here are the 10 people ranked as the worst airplane etiquette offenders, along with the percentage of those surveyed who said the behavior annoyed them. Other bothersome airplane habits included bringing strong-smelling food on board, grabbing the back of the seat, removing shoes, socks, or other items of clothing, hitting on fellow travelers, and switching seats. Even when another traveler acts like a jerk, most people let it slide. Half of people said they’d ignore an inconsiderate passenger. Ten percent said they’d secretly record the offender on their phone, 3% said they’d shame them on social media, and 21% admitted they’d ask the person to stop. Confronting another passenger about their bad behavior doesn’t always end well, though. In October 2015, a Southwest flight from Los Angeles to San Francisco had to turn around when a man allegedly choked a female passenger after she reclined her seat. Last year, a scuffle broke out when a man on a United Airlines flight tried to use a “Knee Defender” device to keep the person in front of him from putting her seat back. Instead of getting hostile, it’s better to meet bad or inconsiderate behavior with politeness, Jacqueline Whitmore, a former flight attendant and etiquette expert, told ABC News. Telling a chatty seatmate, “It was nice speaking with you, but if you don’t mind, I have to get some work done,” should do the trick, she said, while a pointed glance can let parents know that it’s time to rein in their rambunctious kids. If politeness fails, you can at least take comfort in the fact that by embracing good manners, you’re not exacerbating the problem of the unfriendly skies.